Thank you for considering Bridge Solutions as your POS solutions for your Natural Foods Co-op store. Whether running a small retail natural foods store or large, we believe we're the best when it comes to the right Point of Sale system for your business needs. With our 50+ years of industry experience in the greater Los Angeles and Orange County region, we've seen it all. This means when you sit down with us, we will walk you through all the systems, hardware and software ideal for your specific business needs. Because we provide a wide range of POS hardware and software in addition to grocery store consultation, you will have peace of mind that we are here to help your business grow. Our POS system software are developed with user accessibility as a top priority. 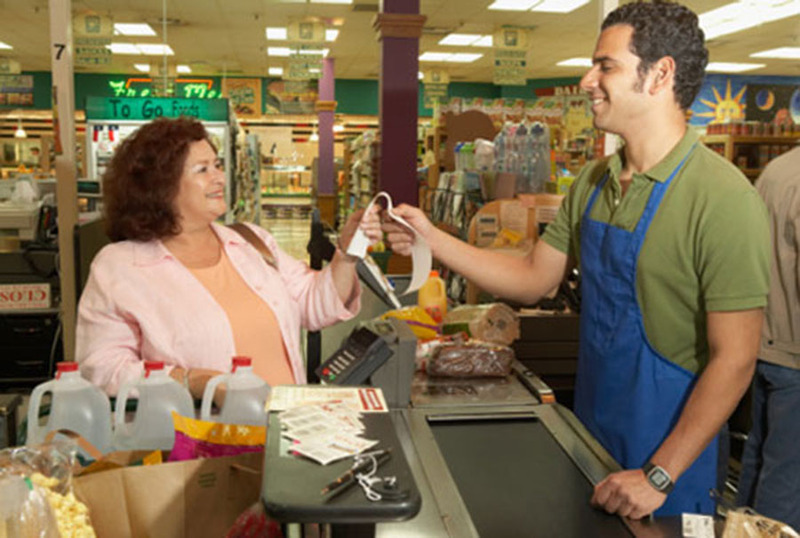 Natural Food Co-Op grocers across Southern California in greater Los Angeles and Orange County benefit from the central features that make our POS system for grocery stores businesses virtually plug and play. User operation has an intentionally low learning curve to conveniently shorten the necessary amount of training for new associates. Our manufacturers understand and appreciate that less time focused on system use is more time to focus on servicing customers, which is critical for businesses in general, and natural food co-op grocers especially. Natural food co-op shoppers tend to be smart and selective buyers who are sure to appreciate a smart point of sale system during their checkout experience at your natural food co-op. Our POS systems are the latest software versions to date, and the modern features they included are always strongly favored by our natural co-op specialty clients. Natural food diets and organic lifestyles are new in the sense that they’re being rediscovered, and it makes sense for businesses to complement contemporary thought with modern business models, methods, and tools. These systems are the best because they’re fully integrateable with all other modern peripheral equipment. New credit/ debit readers of ever advancing payment forms, handheld scanners for various types of barcodes, and touchscreen monitors are all compatible with our software. Trust in us to provide new technology without unnecessary and excessive add-ons.